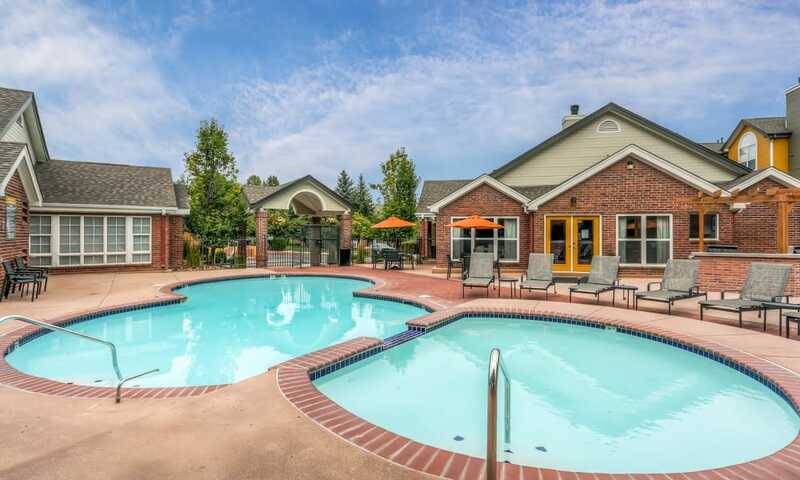 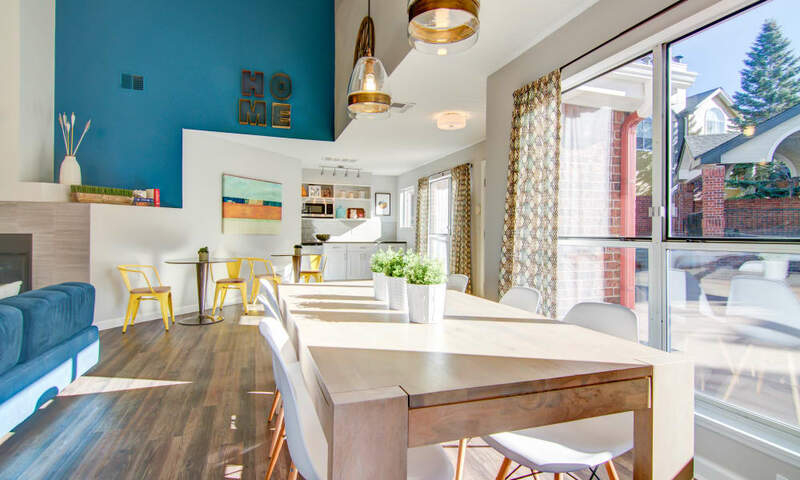 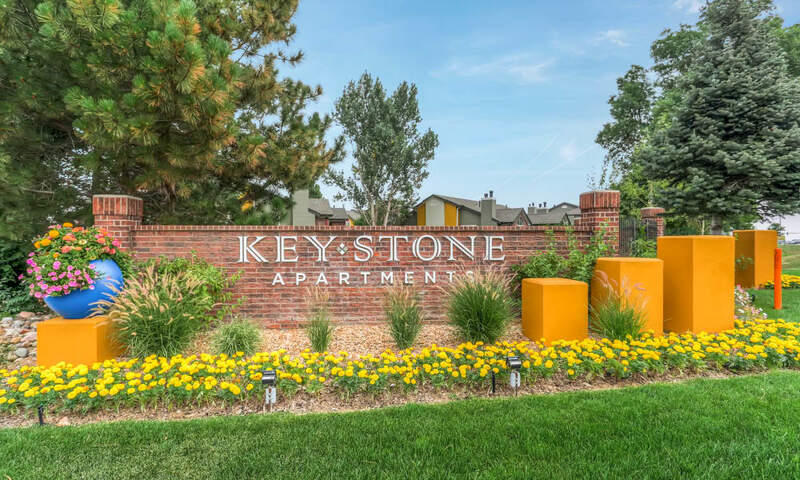 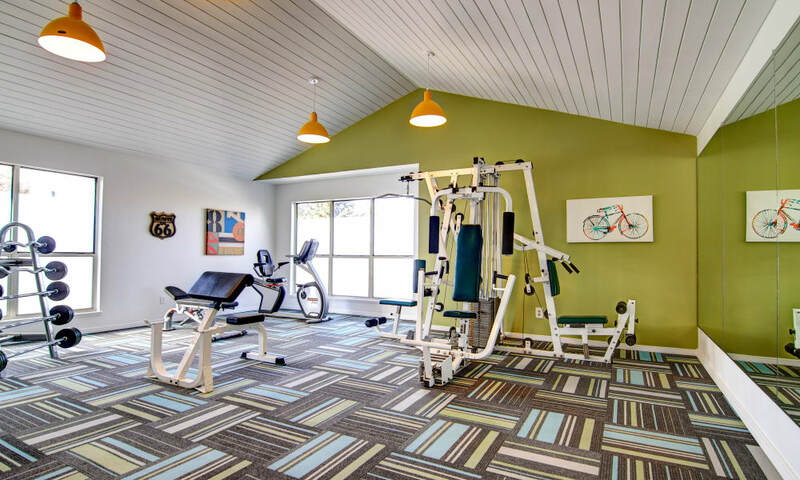 Come home to Keystone Apartments, located near I-25 in Northglenn, CO. We reflect the beauty of our state with a variety of trees and lush greenery throughout the community. 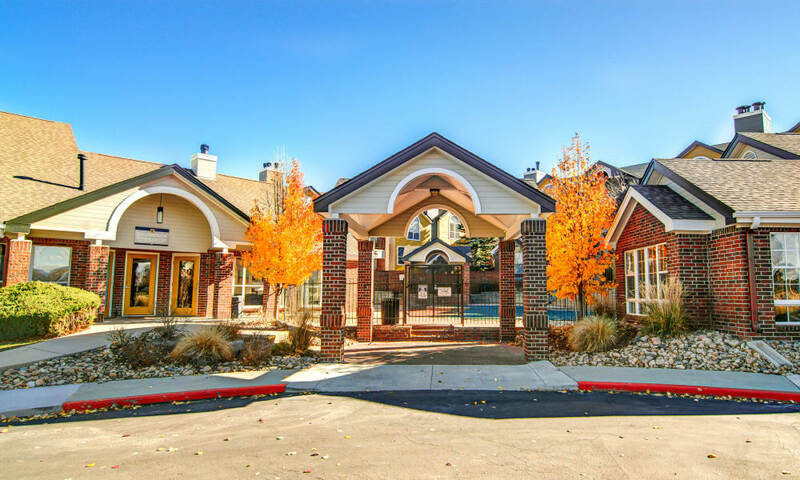 Brick accents pop against the well-maintained grounds as you stroll through the pathways. 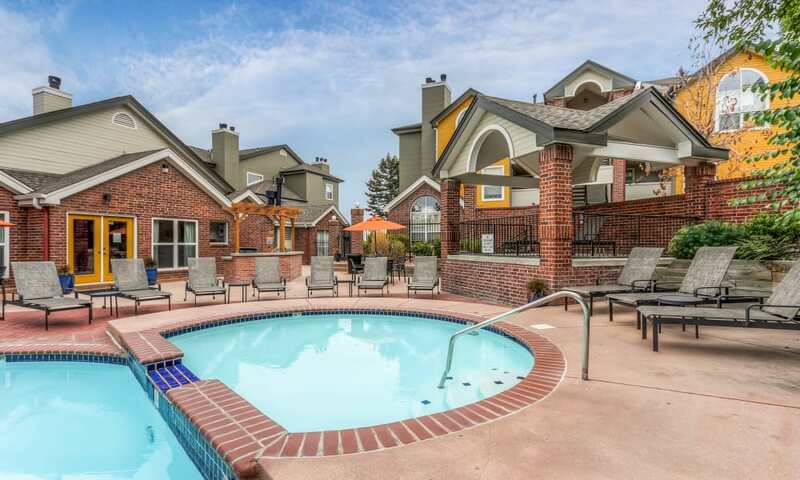 Soon you will come across the swimming pool and relaxing hot tub, where you can enjoy a calm weekend stretched out on a lounge chair. 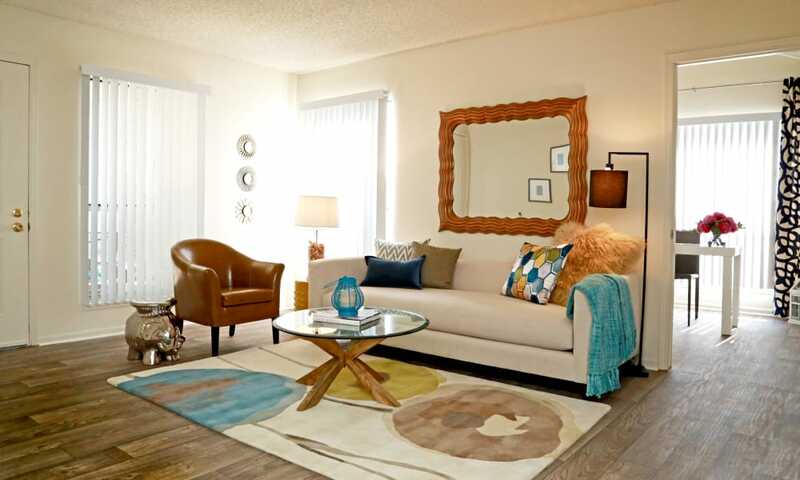 Immediately feel at home when you walk through the front door of your one or two bedroom apartment. 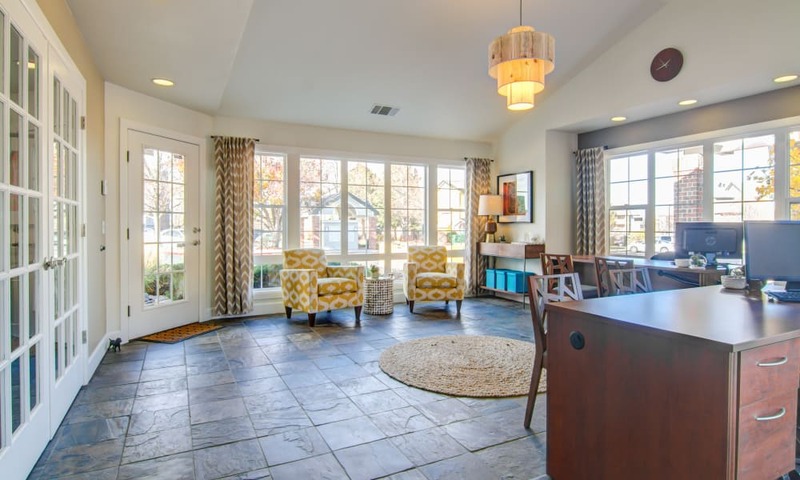 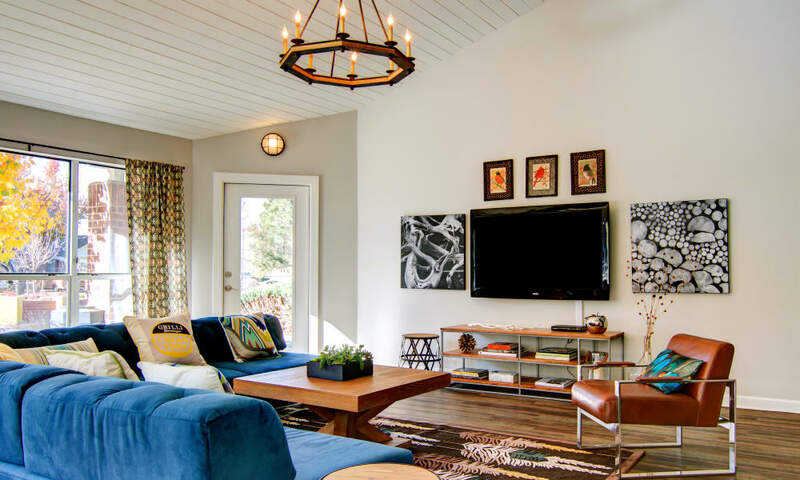 Handsome, wood-style flooring greets you, drawing you into the open and airy layout. 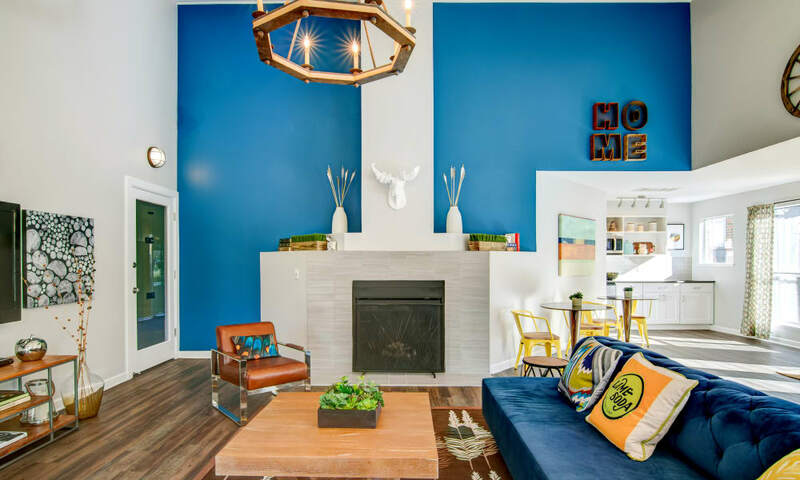 Enjoy beautiful views of the Rocky Mountains outside your oversized windows, while inside, soaring vaulted ceilings mimic their stature. 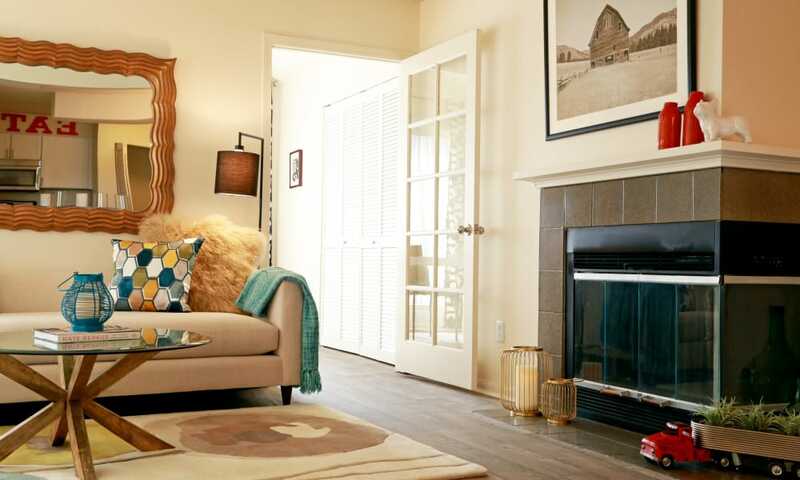 Keep cozy during the cooler months by snuggling up with your pet as the fireplace crackles. 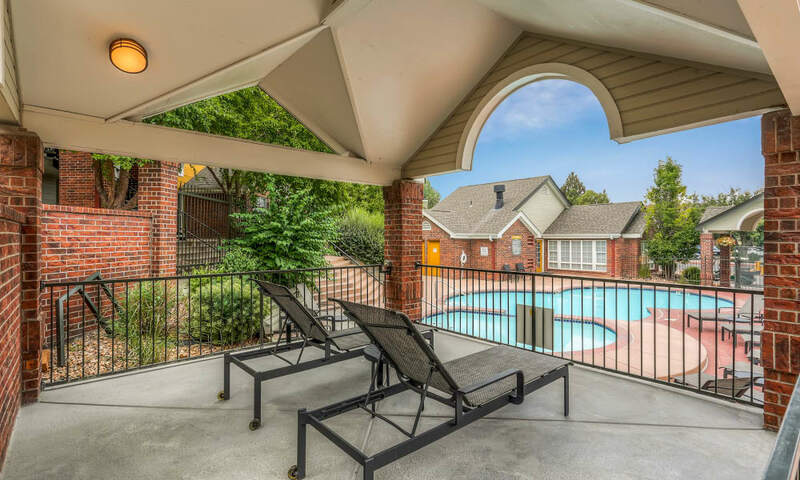 When the seasons change, open up the door to your private patio or balcony to let a fresh breeze in. 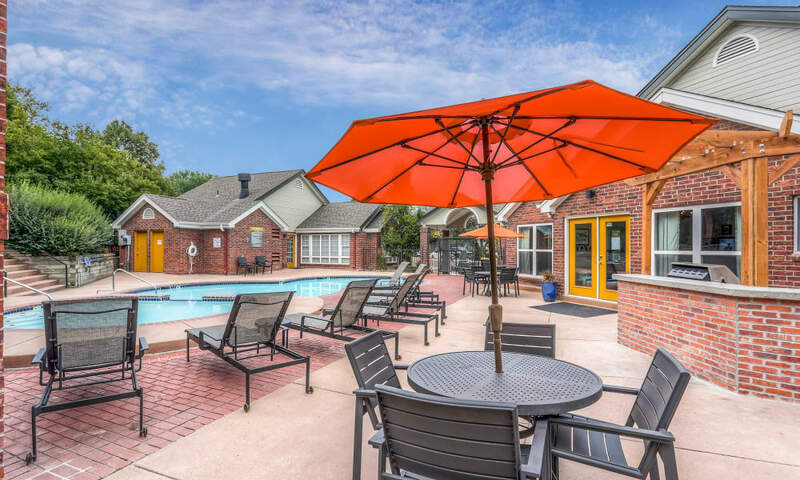 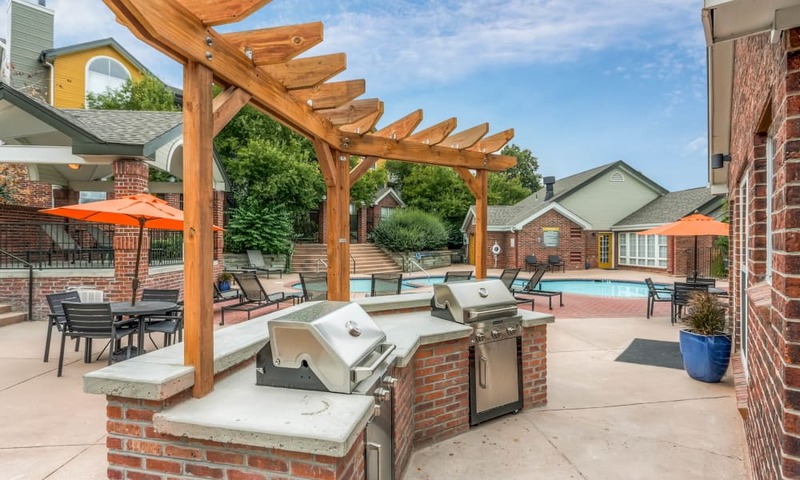 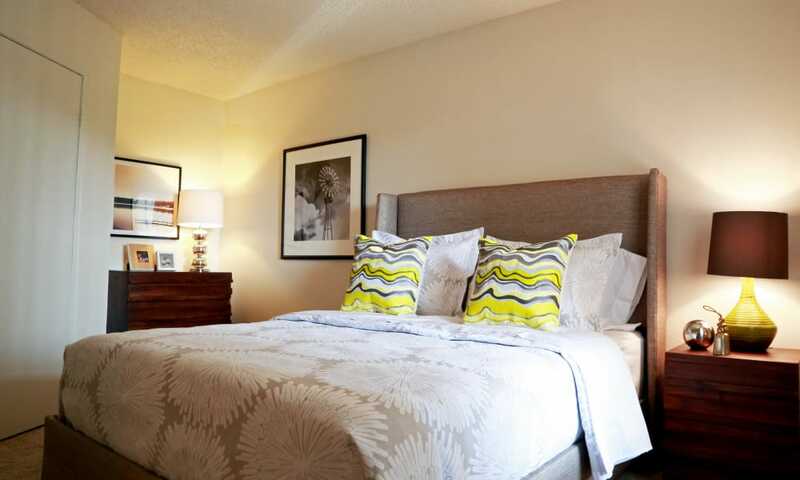 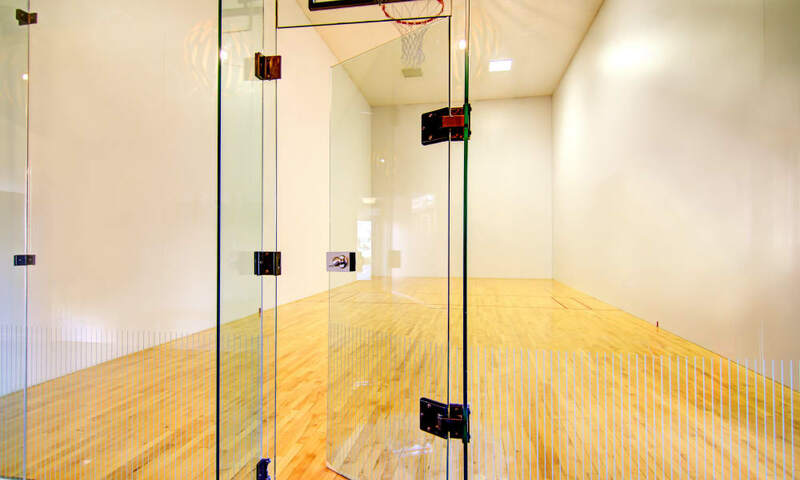 Experience Keystone Apartments for yourself with an in-person tour. 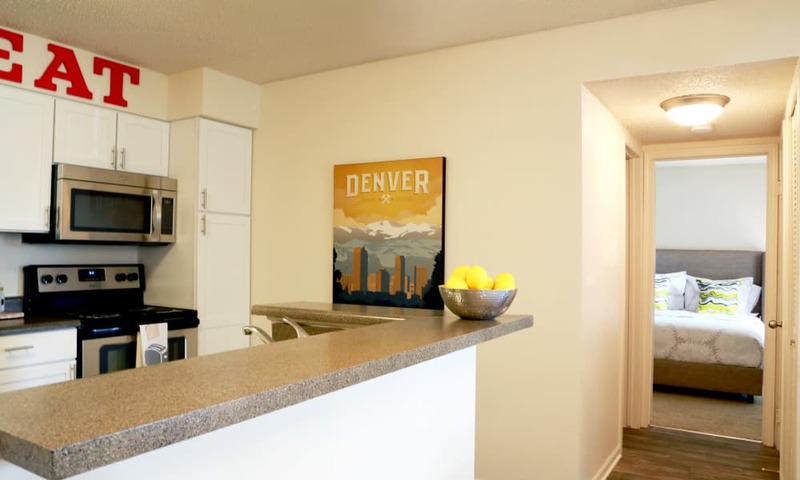 Give our friendly leasing team a call to schedule yours today.